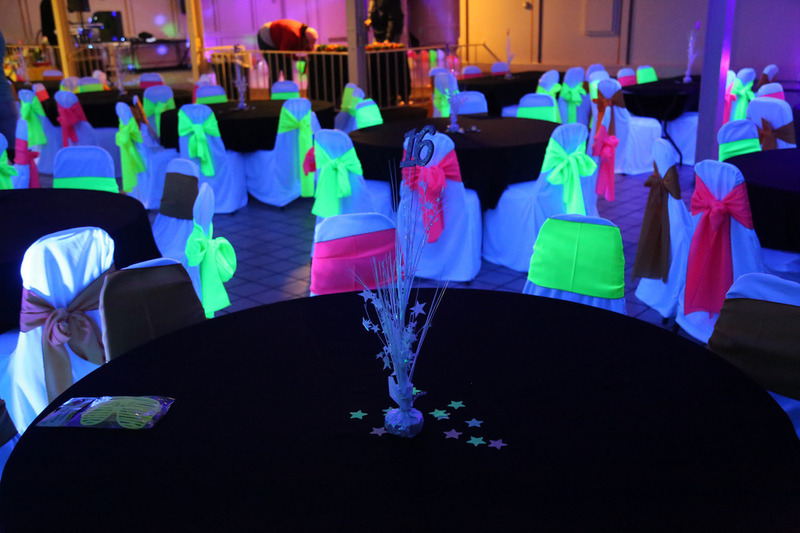 12 rental black lights provided the glow in the dark effect at a sweet 16 party in Berkley, MI at the American Legion hall. Our client originally wanted to hang the lights, but the hall would not allow it. 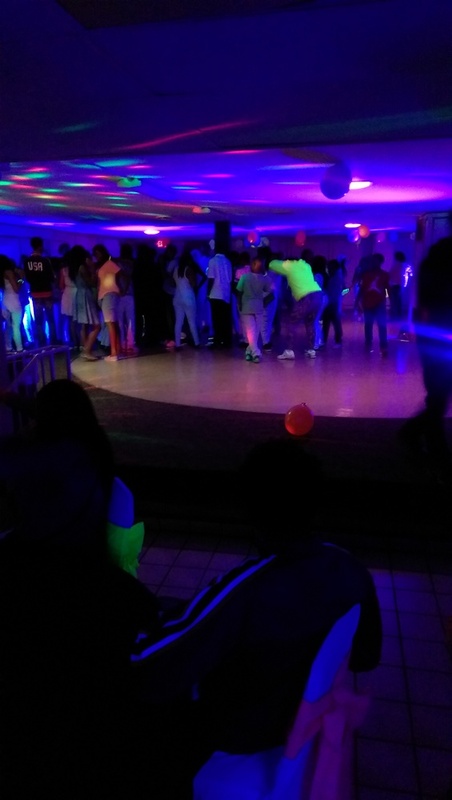 The black lights come with a built-in floor stand though, so he was able to angle the lights off the floor providing the desired effect. Easy set-up! 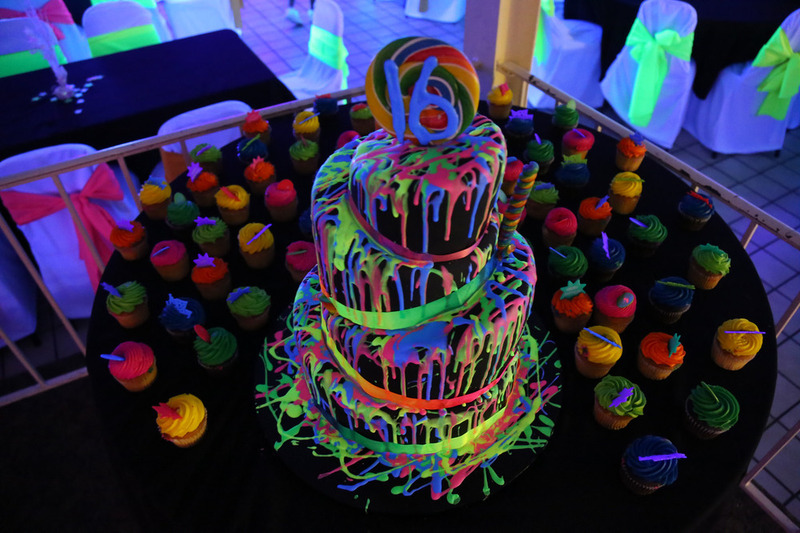 You can make your Sweet 16 party glow using our affordable Black Light Rentals, starting at only $17 per light.